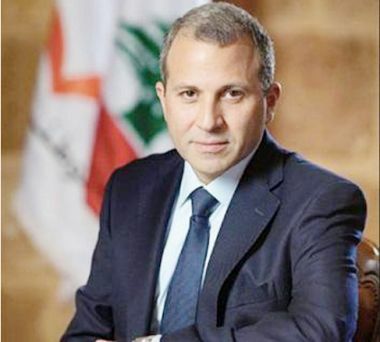 Lebanon - Caretaker Minister of Foreign Affairs and Expatriates, Gebran Bassil, on Monday welcomed a delegation comprising of detained George Abdullah’s family members. 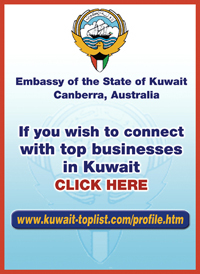 Abdallah has been imprisoned in France for thirty-four years despite a judicial decision to set him free. Former French Prime Minister, Manuel Valls, had refrained from signing a decision to deport him to Lebanon. In turn, Minister Bassil promised his visiting delegation to follow up on the matter and to help convince the French authorities to implement the judicial decision to set Abdallah free. Bassil then met with German Ambassador to Lebanon, George Birgelen. The pair discussed the general situation in Lebanon and the region, as well as issues involving Syrian refugees in Lebanon. Separately, Bassil received French President Emanuel Macron’s Special Envoy, Aureliane le Chevalier.